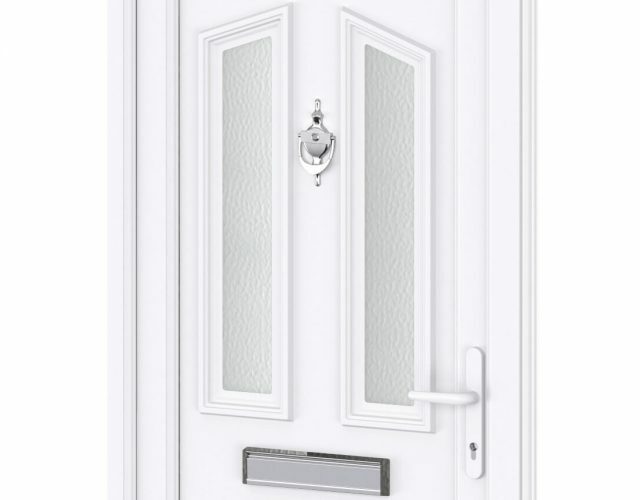 Our superb range of Liniar residential doors come with Yale Lockmaster® multipoint locking as standard. 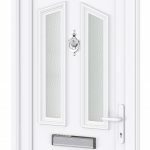 For superior protection against the elements our uPVC doors are double rebated, held into place under compression and gasketed using Liniar’s patented double action bubble seal. This provides the ultimate protection against the weather. 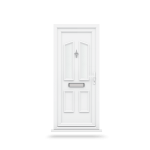 We only use 100% lead free and fully recyclable materials to produce our uPVC doors so they are friendly to the environment ahead of EU and UK legislation. 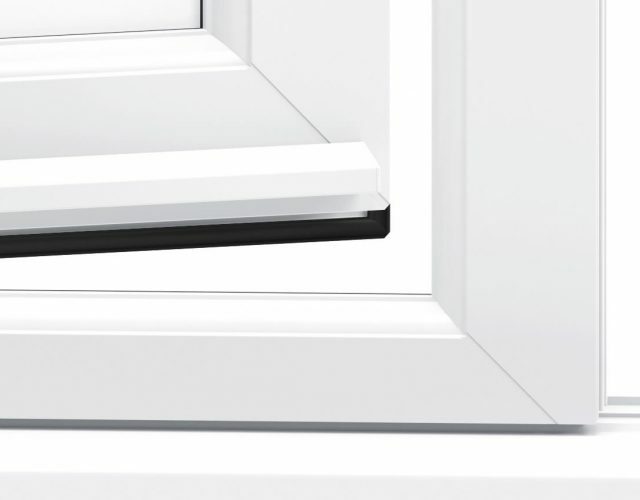 Manufactured and tested to the latest British Standards Institute’s security, the Yale Lockmaster® provides you with a solid and secure locking system for your uPVC door. 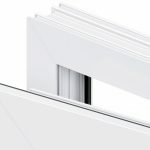 Optional multipoint door locks for the Yale Lockmaster® are available and are police preferred specification accredited security products, ensuring the highest level of security for your property. 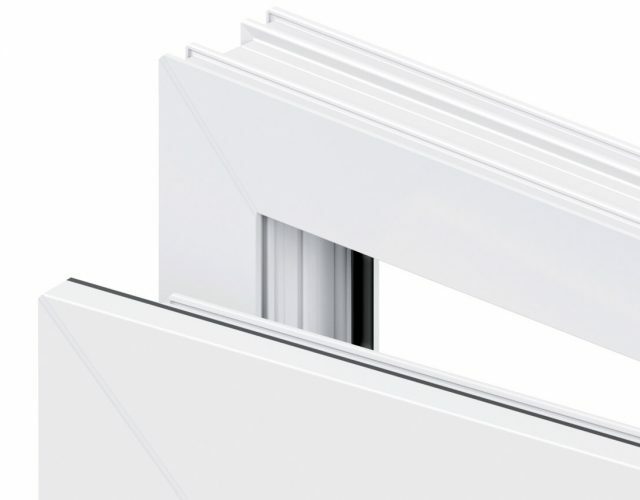 Our Liniar profile Residential Doors come with a 10 year guarantee against cracking, warping or discolouration. Our Yale Lockmaster® multipoint locks also come with a 10 year guarantee against mechanical failure. 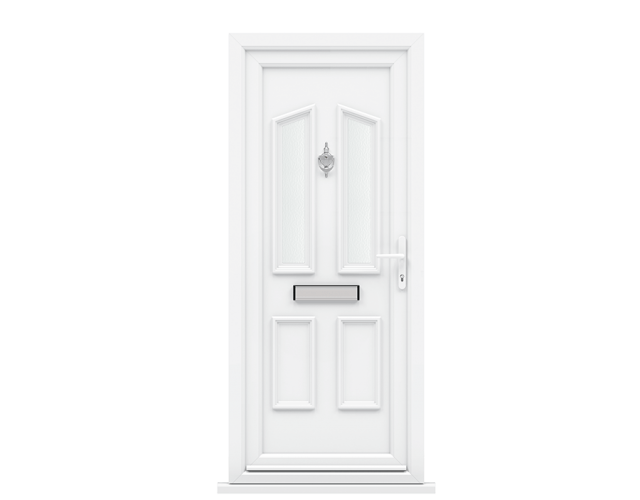 Our state of the art uPVC Residential Doors are designed to the very highest standards for security and protection against the elements. The gateway to your home should be beautiful, secure and provide protection from the elements. 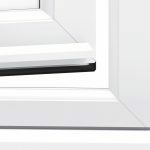 This is why our uPVC Residential Doors are designed to the highest standards with the latest optional security from Yale and offers superior levels of weather resistance.